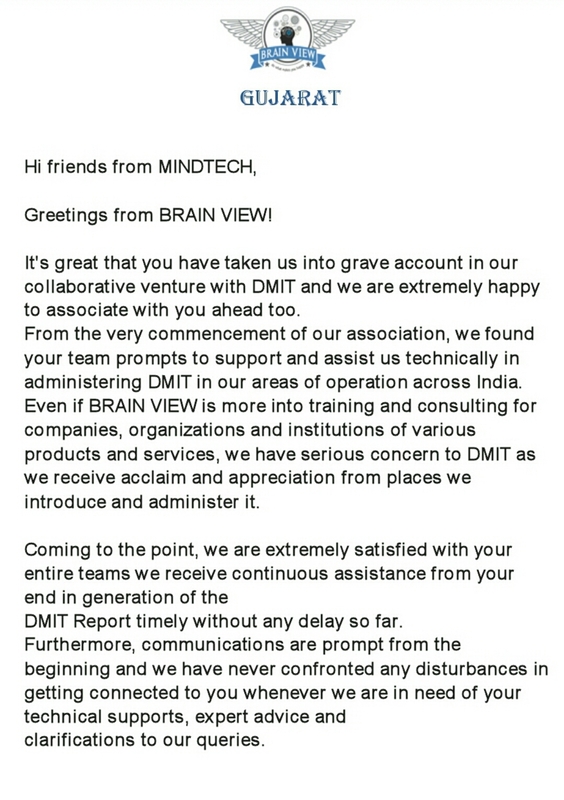 Let us bring to your kind notice that our work is in progress since 2010. 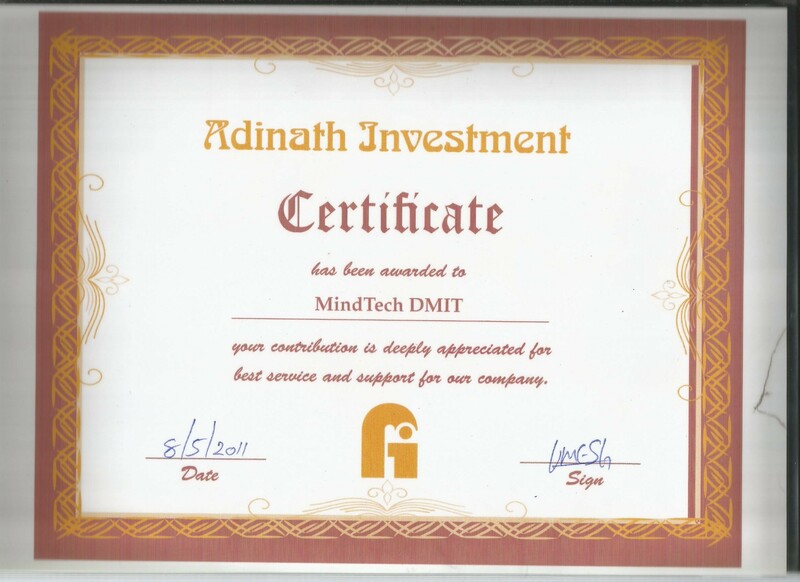 We are active in 20 Indian states with more then 600 successful Business associates established all over India. 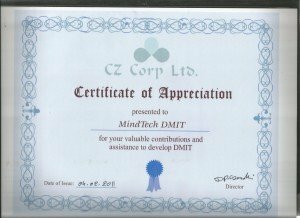 We are equally active working for international countries like ENGLAND, POLAND, NIGERIA, SOUTH AFRICA, DUBAI, HONG KONG, VIETNAM AND SINGAPORE. Our future progressive development will be in action for New Zealand, Australia, USA, Canada, Zimbabwe and Yemen. 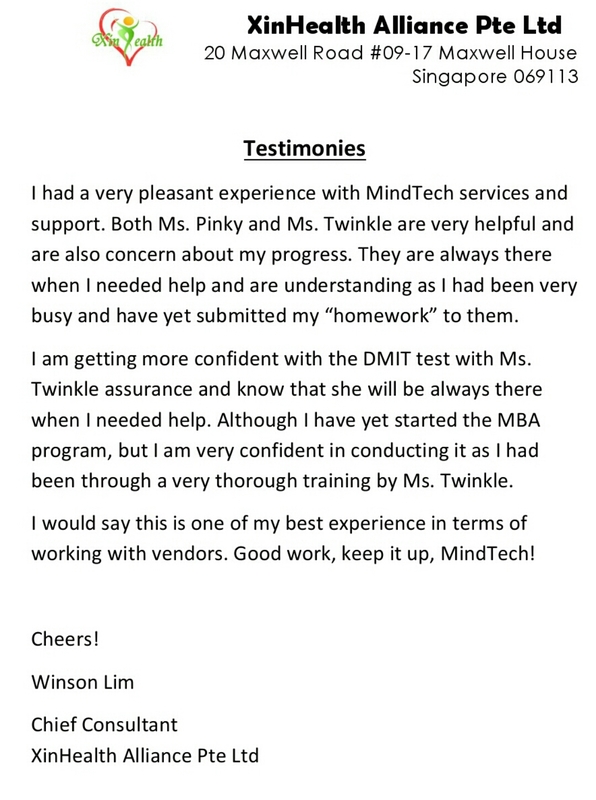 You can generate 9 pages of report from mini software. It will contain all the basic information like; Brain Lobes Functions, TFRC Distribution Map, Personality & Behaviours etc.. 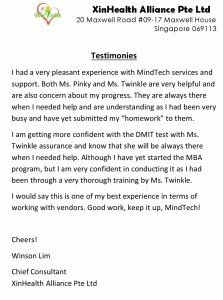 This report you may use as USP i.e. 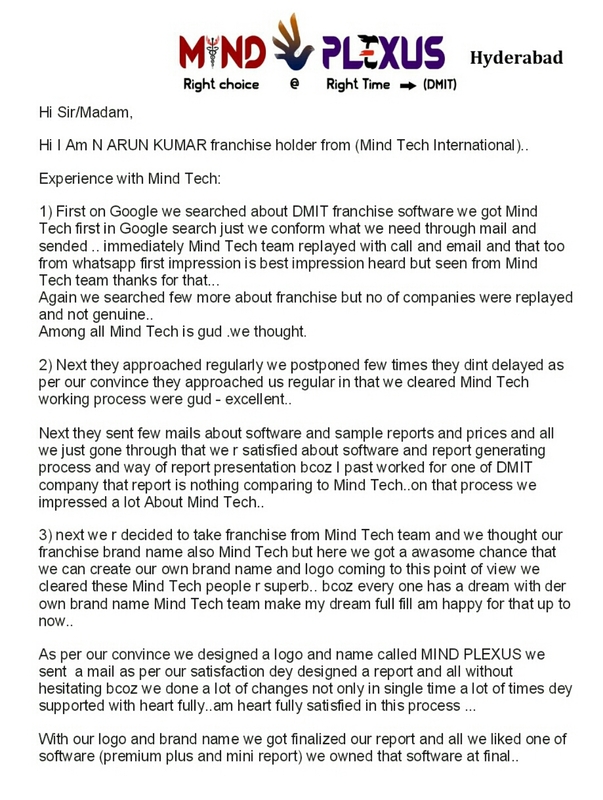 marketing tool or you can give this report to any one at low cost. 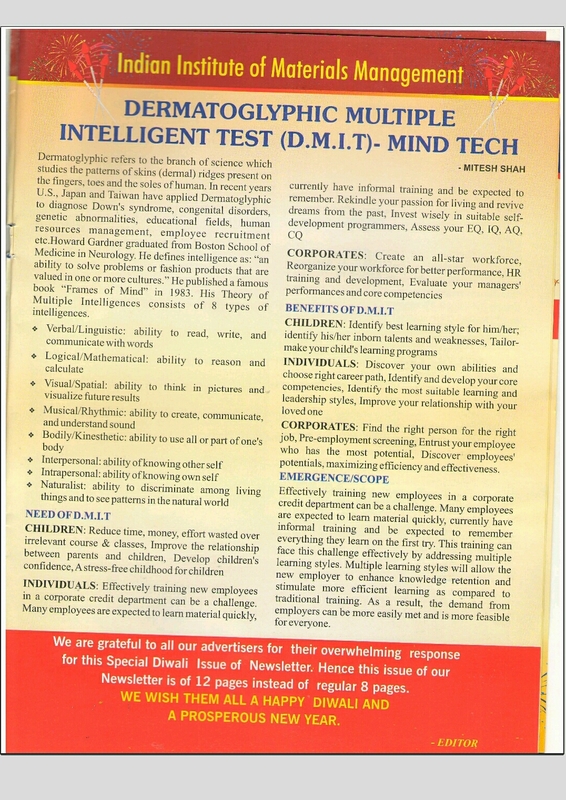 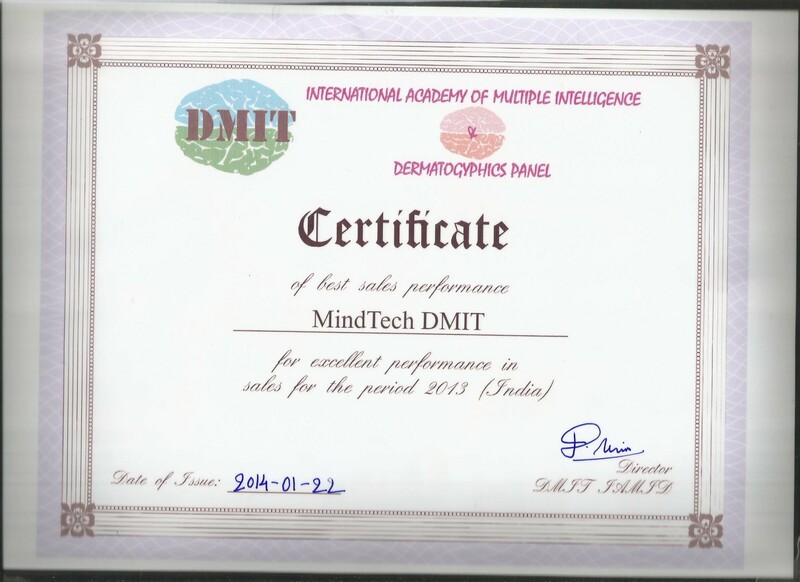 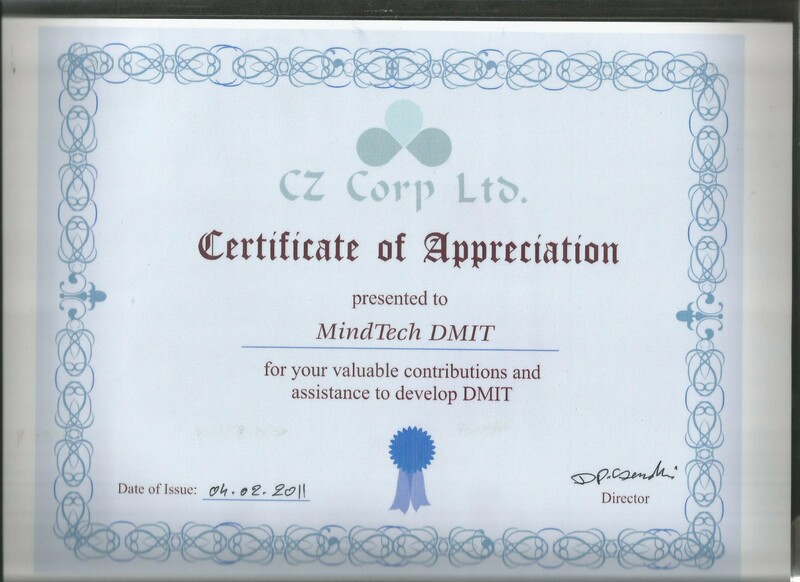 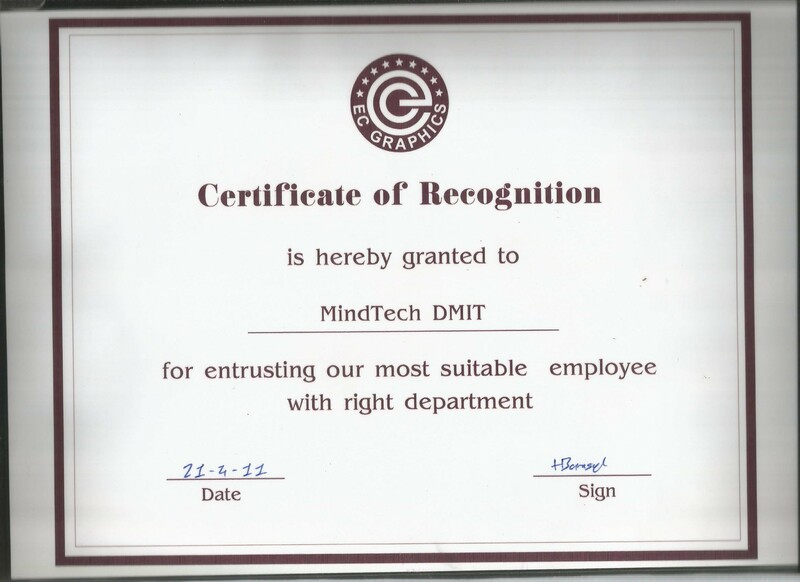 MIND–TECH is the Leader and very well known brand in the DMIT & Mid-Brain Activation business. 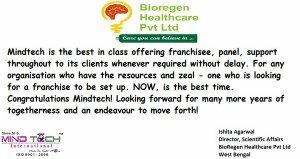 100% Franchise Growth Support Model. 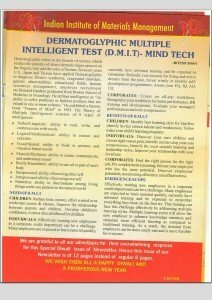 90% to 95% Report Accuracy. 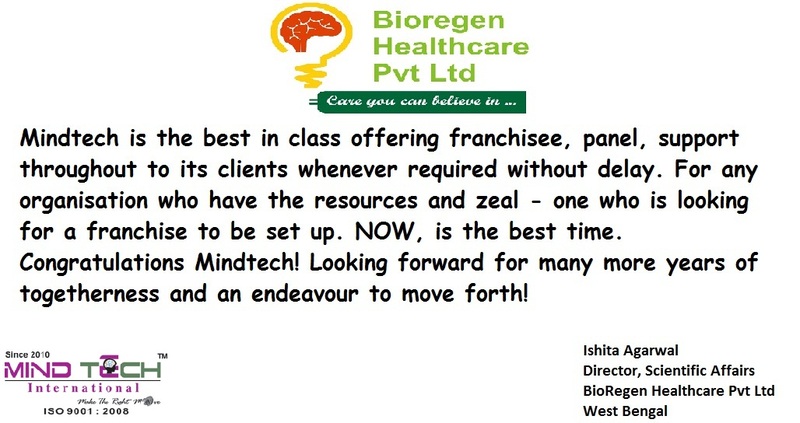 Value for money Business model. 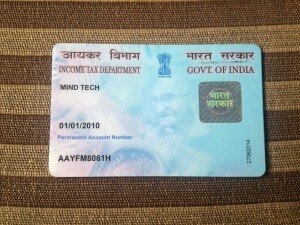 Long Term Vision and Transparent policy. 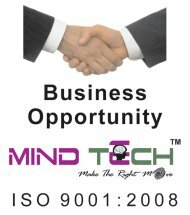 Guidance to run the Business Effectively. 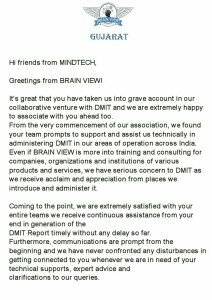 Full Service Support. 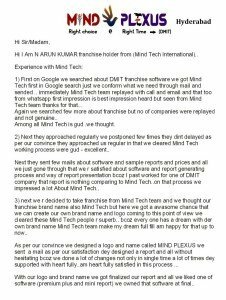 You are not alone when you are building and running your business. 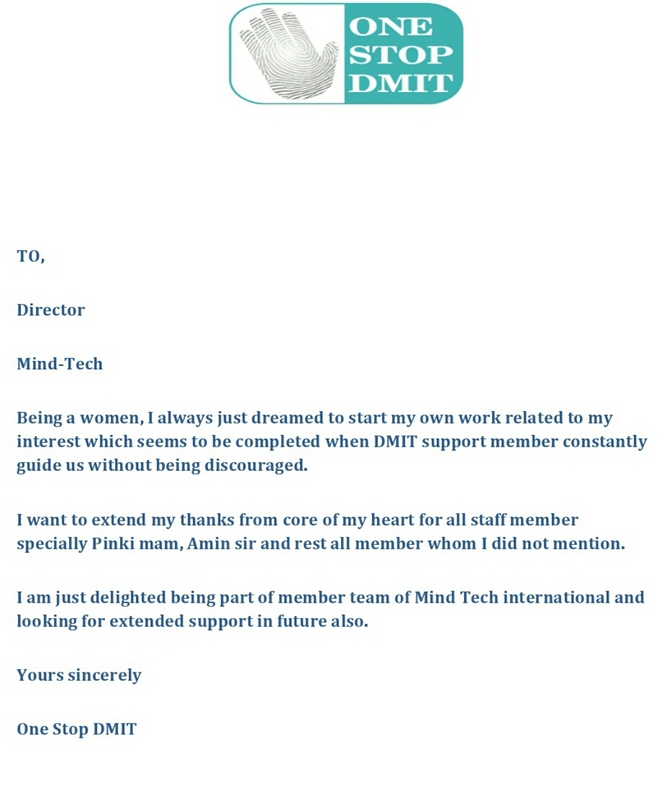 You will always have the support of the company as you are part of a growing family. 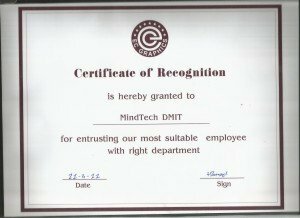 Fastest growing company in the India. 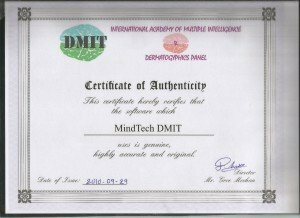 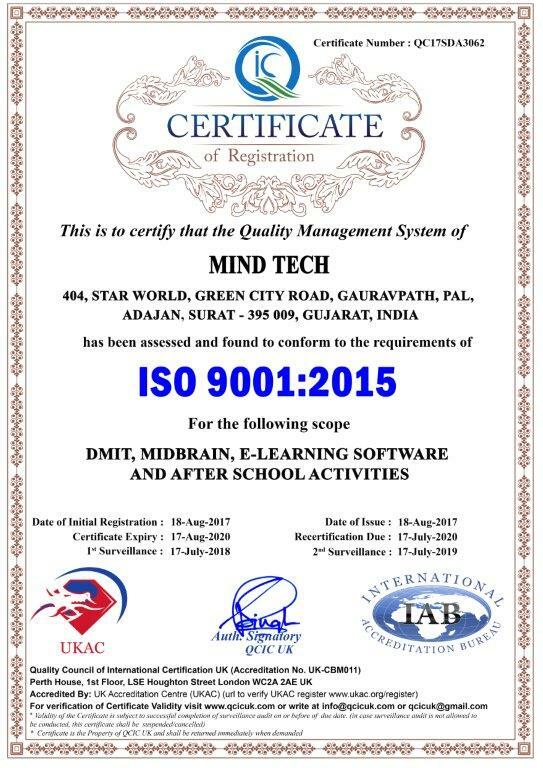 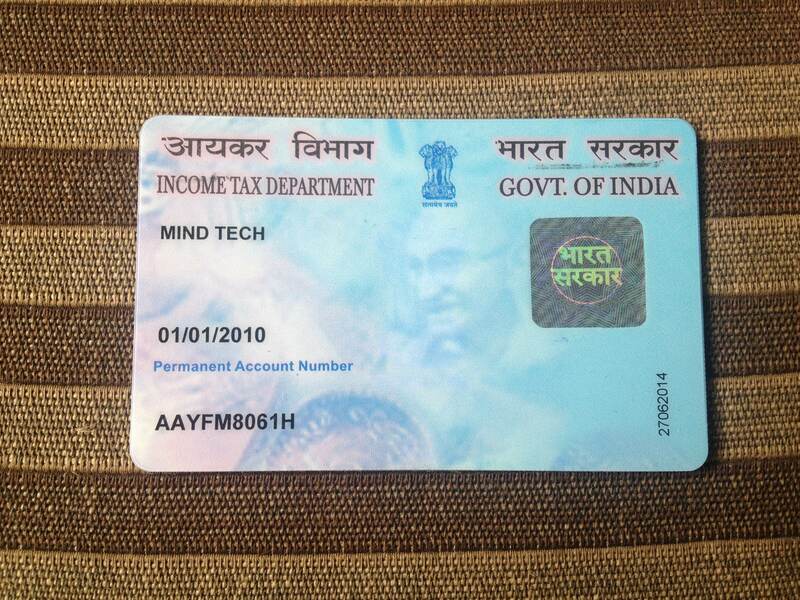 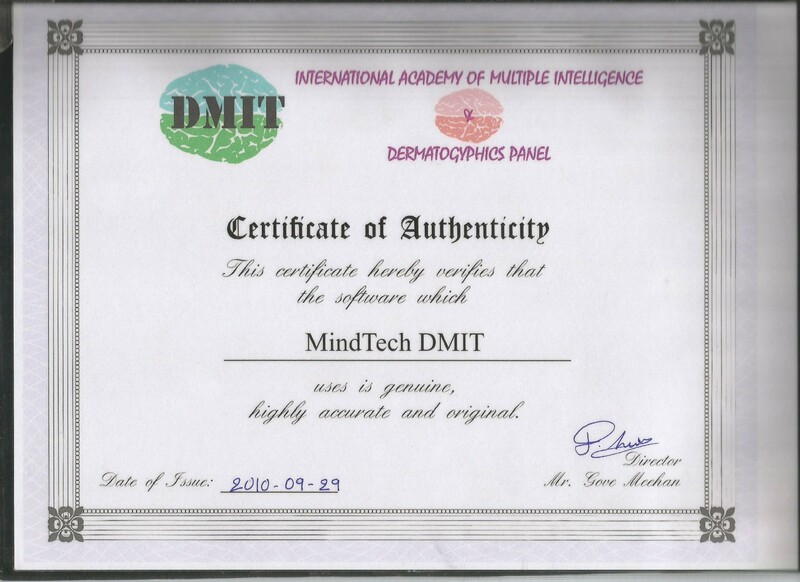 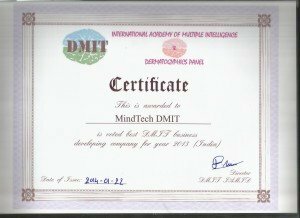 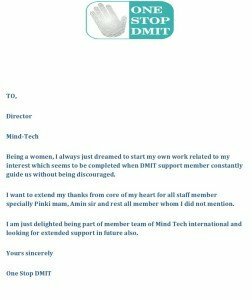 Also we are more than happy to inform you that Mind Tech is not just selling you a franchise or software system, but we will also guide you from starting your business till the growth which includes marketing strategy, technical support, Do’s and don’ts with a fully equipped training, where we will explain you the concept of DMIT and Mid Brain Activation. 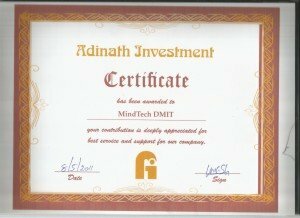 To check our company’s liability and success ratio, Please refer to the certifications and appreciations attached below.